1. STATEMENT DULY SIGNED BY THE BENEFICIARY AND BY «AT PROVISIONAL PAYMENT FOR THE GOODS IN ANY FORM ACCEPTED BY THE BENEFICIARY OR BY «____» WAS NOT RECEIVED ON DUE DATE AND REMAINS UNPAID AT TIME OF DRAWING AND INDICATING THE AMOUNT CLAIMED. THE SIGNATURES OF THE BENEFICIARY AND «____» ON STATE-MENT MUST BE CONFIRMED BY NOTARY. 2. COPY OF UNPAID (FULLY OR PARTIALLY) PROVISIONAL INVOICE FROM THE BENEFI-CIARY TO THE APPLICANT INDICATING CONTRACT NUMBER, PLACE OF DISPATCH, PLACE OF DESTINATION (SEE ADDITIONAL CONDITIONS IN THE FIELD 47A), TRANSPORT DOC-UMENT’S (SEE ADDITIONAL CONDITIONS IN THE FIELD 47A) NUMBER AND CONSIGNEE (SEE ADDITIONAL CONDITIONS IN THE FIELD 47A). 1. THE NAME AND THE ADDRESS OF THE CONSIGNEE WILL BE ADVISED BY MEANS OF AN AMENDMENT ISSUED TO THIS STAND-BY LETTER OF CREDIT BY ORDER OF THE APPLI-CANT. 2. THE TYPE OF TRANSPORT DOCUMENT, THE PLACE OF DISPATCH AND THE PLACE OF DESTINATION OF THE GOODS TO BE INDICATED IN THE TRANSPORT DOCUMENT WILL BE ADVISED BY MEANS OF AN AMENDMENT ISSUED TO THIS STAND-BY LETTER OF CREDIT BY ORDER OF THE APPLICANT. THIS STAND-BY LETTER OF CREDIT BECOMES AVAILABLE FOR PAYMENT/DRAWING ONLY AFTER THE ABOVE-MENTIONED AMENDMENTS ARE MADE. 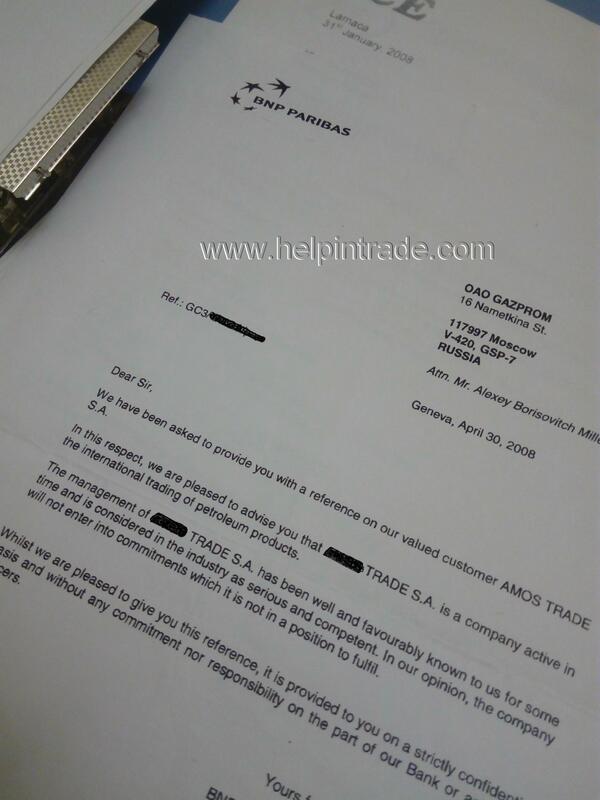 OTHER CONDITIONS OF THIS STAND-BY LETTER OF CREDIT ARE FULFILLED.